Home / Featured / Is Renting Right For You? Which is better owning or renting? The answer to that question depends greatly on your lifestyle, budget, occupation and age. Many people will argue that the dream is to buy and own your own property but this comes with its own risks and might not be the right choice for everybody. Here we’ll compare the pros and cons of owning and renting. Even though you’ll need a deposit, normally for security and 1 month rent in advance, there is less financial commitment in the long-term. Much greater flexibility and if you need to relocate for any reason, you only need to give 1-month notice in most cases. 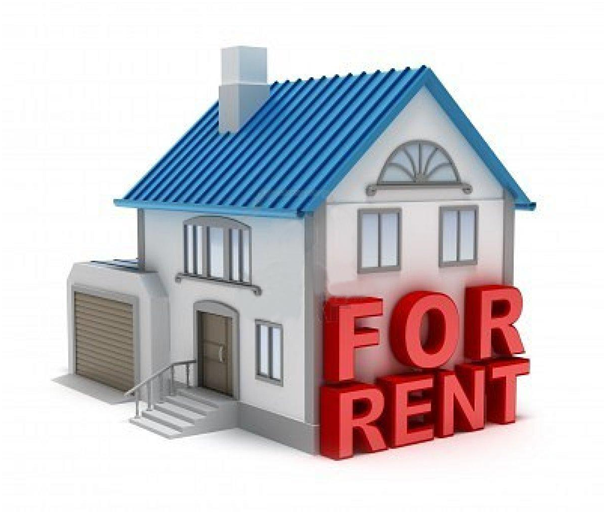 There are no maintenance issues and costs with a rental property. It is the responsibility of the landlord to the property is fit for purpose although check your agreement as you are usually expected to keep certain things in good order. As long as you leave it in the condition you found it, you should receive your deposit back and move on. For Gloucester Estate Agents, visit tg residential. Despite paying monthly rent, there is no investment and no equity as the property does not belong to you. A certain amount of uncertainty comes with renting as you can never know when the landlord might give you notice. You cannot change the property in anyway or make any alterations which can be frustrating if you have desires for decorating. Making mortgage payments leads to you owning equity which can be used in the future for buying a new home or taking out a loan. As long as you keep up the payments, your home is secure and you don’t have to worry about needing to move on. No landlord to answer to. Make any alterations or renovations you want and even rent out the property for additional income if you can. Huge initial investment which relies on good credit scores, regular income and savings. 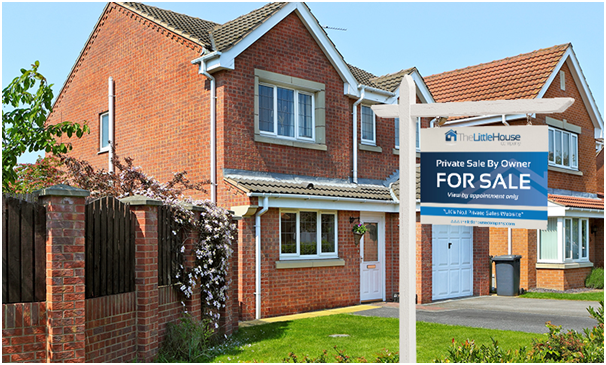 The process of buying a home is not easy or straightforward and involves banks, solicitors, estate agents and dealing with sellers. Less flexibility when it comes to a need for relocation. All maintenance problems are your responsibility. For many people, the commitment of home ownership is too much of a financial or emotional burden. If you might want to move cities to broaden your career options or want the freedom to decide to go travelling then renting could be the solution. This is becoming increasingly popular with modern professionals or those with a more carefree approach who don’t know what might happen in the next decade and so don’t want to sign their lives away. Another advantage of renting is that it could allow you to live in an area that you would otherwise not be able to afford if you were buying. It gives you the opportunity to move to a luxury new build every few years if you so desired. Either way, you need to think about your lifestyle and your hopes for the future to determine whether or not renting or buying is right for you.